Five clean-cut Mormon young adult siblings playing five pianos in perfect harmony, all Juliard-educated…it’s a formula for fame. However, it was also an unexpected fame. Who ever heard of classical musicians filling concert venues with teens and young adults who treat them like pop stars? No pounding drums, no guitars, no skimpy costumes, just good classical music by young people with values. These are the Five Browns, brothers and sisters close in age that began taking music lessons as preschoolers to put music in their lives and to keep them entertained. They tried various instruments, but they all preferred the piano. The family eventually had to own five pianos in order to let their very talented children practice enough. Then, when practice and school took too much time, they began homeschooling, which is a more efficient way to become educated. Eventually, the two youngest girls graduated and were encouraged by their parents to audition for conservatories. They didn’t feel they were good enough, but agreed to try. All six schools they applied to accepted them and although Julliard was the only school that didn’t offer them full scholarships, they chose to go there. The costs of raising, educating, and training five musicians was high and the parents couldn’t afford to help the girls with tuition, so the girls took out student loans to cover the half of the tuition not covered by scholarships. They enjoyed their education so much they began encouraging their siblings to join them. All five children wound up in school, the younger ones on full scholarships, some as regular students, and some attending the pre-college program. The parents packed up the pianos and moved to New York, leaving behind their Utah lives to be with their younger children. This tripled the cost of living, and even with the father taking on a second job, the family struggled, but the parents were determined to support their children’s futures. The children were periodically offered pop opportunities, including a part in a boy band for one of the children, but these were rejected. The Browns liked their music classical, at least when they were the ones making the music. However, financial rescue was on the way. The BBC learned about the family, five siblings all in Julliard, and sent a crew out to do a story on them. This led to even more publicity, and eventually a call from Joel Diamond, who had been in periodic contact with the family for many years, trying to interest them in pop careers. He felt it was a good time to launch a classical career for the family. He arranged a two-day showcase for music executives. All of them offered the family contracts, and they signed their first contract with BMG, which later merged with Sony. 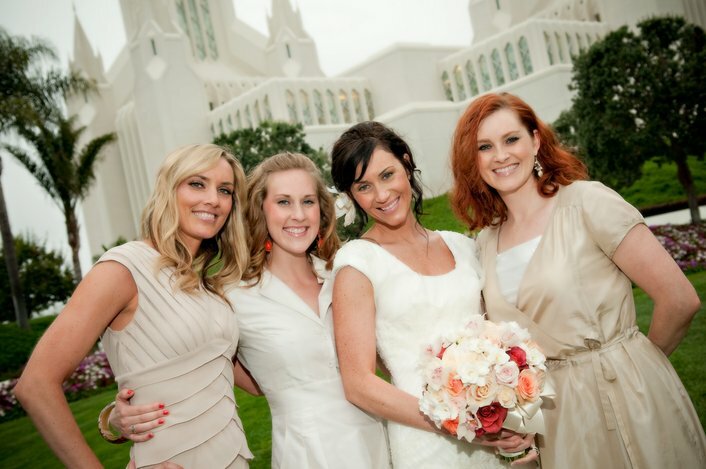 Since that time, the family has returned to Utah. The career has involved all of the family. They travel two weeks out of every four, wanting time for normal lives along with their careers. Three of the children are married and all but one has completed a Masters degree while pursuing their career. The five children are best friends, even socializing when not on the road together, and choosing to live together or next door to each other. They are a close family. Although they’re treated like pop stars, they’ve never let their fame go to their heads. The press invariably describes them as unspoiled and friendly. 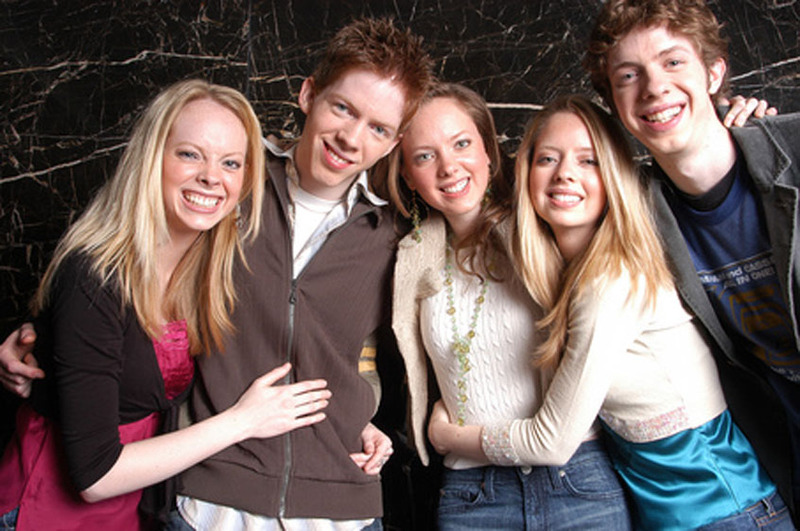 They are quick to point out they weren’t the best students at Julliard, and to suggest their fame is due to having a unique hook-five pianos, a group of siblings who are typical young people with typical interests and friendly personalities and a love for classical music. They see in their careers a chance to rescue classical music by introducing it to a new generation through shorter, better known pieces, such as those used in the soundtracks of movies, at the same time introducing less well-known pieces to this new audience. 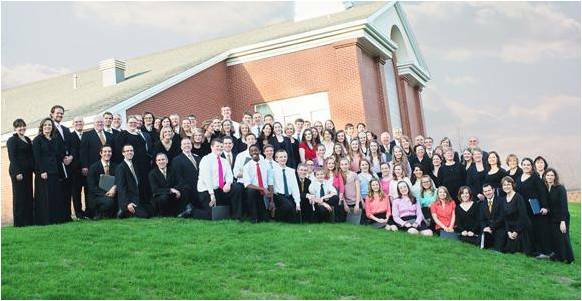 They fill their venues with families, and many of their young audience members have never before attended a classical music performance or even listened to classical music prior to their introduction to this unique group of Mormons musicians. The Browns have proven you can have fame without becoming spoiled by the attention of the world, and that you can live your dream while also living your values. Handsome, charming, articulate and close-knit, this youthful quintet of brothers and sisters, all virtuosic concert pianists, love classical music so profoundly they want to share it with everyone else. Each of the Browns Desirae , Deondra, Gregory Melodyand Ryan has a distinctive and discriminating keyboard talent, honed at New York’s Juilliard School, where for five consecutive years they studied simultaneously. They have chosen to cast their lot together as a unique quintet of classical pianists, performing on five pianos, and in various ensemble combinations. Good article. not a mormon myself but the browns are very inspiring. The 5 Browns took piano lessons from my aunt while they were growing up. So it is always fun to see them getting so famous. They are truly incredible musicians.